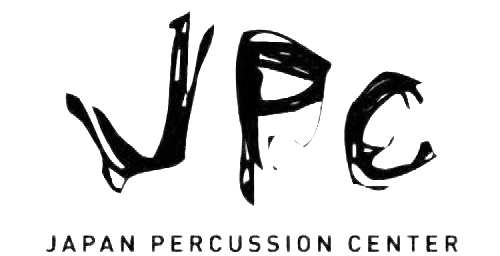 Hit Like A Girl 2018 is the seventh annual global drumming contest for female percussionists. Its purpose is to spotlight female drummers/percussionists and encourage drumming and lifelong musicianship for girls and women, regardless of age or playing level. The event is produced by Hit Like A Girl Contest and our activities are made possible by the generous support of companies in the music products industry. Read the complete contest rules and policies for more details. Three Ways To Make It To The Finals! Each week during the six week entry period, an esteemed team of judges made up of drum industry executives and top female drummers and percussionists representing our Presenting Sponsors will select one winner from each age group. Weekly Winners will be announced weekly beginning March 14, 2018. Weekly Winners automatically become Finalists. The Weekly contests are cumulative, meaning that the all current contest entries are eligible to be selected as a Weekly Winner, not just those entires registered during a specific week. For example, the Week Three winner will be selected from all video entires registered during weeks one, two and three. Weekly Winners are chosen by a team of judges made up of executives and endorsers of the company sponsoring the week. Public, online voting for will be open to all entries and contestants. Friends, fans and family can each vote once per video per day. In order to vote a person must create a profile and be signed on through HLAG. The entries in the under and over 18 age division with the most votes by April 25 will become Finalists. A limited number of entries selected by Hit Like A Girl will be added to the Finalists as Wild Cards. These entries will be chosen based on their drumming skills and presentation. The Finalists in the Drumset, World, Concert and Marching Percussion categories will be announced on May 2, 2018 and judged by a panel of the world’s top female and male drummers during the following 2-week period. The Champions and Runners-Up will be determined using standardized score sheets. The 2018 Hit Like A Girl Champions, winners and runners-up will be announced via live webcast May 24, 2018 at 6:00 PM PST. The Awards Show will feature videos of top finalists and winners as well as appearances and performances by celebrity drummers, judges and guest hosts. *Note: Dates shown are subject to change due to unforeseen delays.